Dave Rowan is the Chief Operating Officer for the National Lacrosse League, a position he has held since 2016. 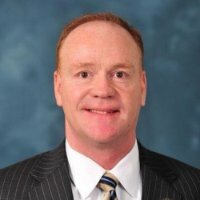 Prior to working for the NLL, Rowan was the Executive Vice President and Chief Revenue Officer for the Philadelphia Union. A graduate of Penn State University, Rowan has over thirty years of experience in the Sports and Entertainment Industry.